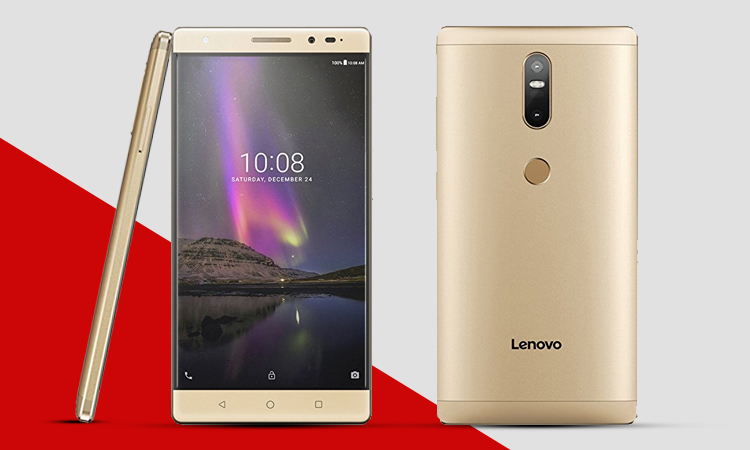 Lenovo has just launched a new budget mobile in India which incorporates a dual rear camera module in it. 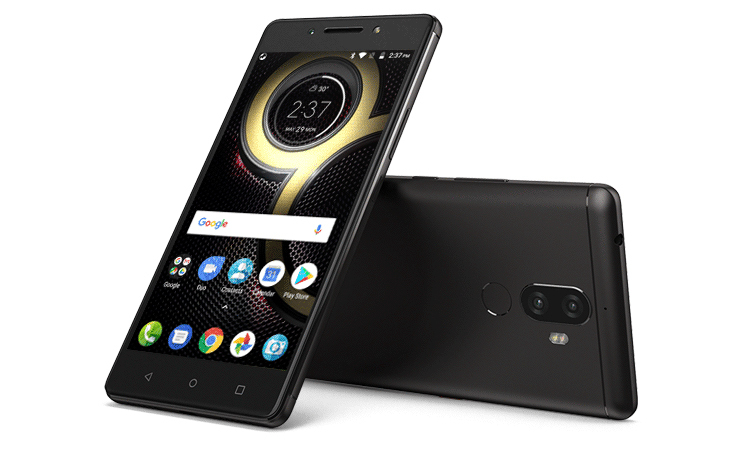 The newly launched mobile is dubbed as the Lenovo K8 Note. It is the first Lenovo mobile to come with a dual camera setup. The Lenovo K8 Note will be made available for purchase starting from August 18 at 12 PM exclusively via Amazon India. 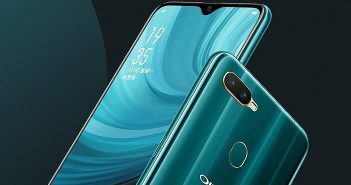 The phone will come in two variants- 3GB RAM + 32GB internal storage priced at Rs 12,999 and a 4GB RAM + 64GB internal storage at a price of Rs 13,999. It will be offered in Venom Black and Fine Gold colour options. The company is giving some exciting launch offers on the Lenovo K8 Note. The users can get up to 80 percent off on the Kindle e-books (maximum up to Rs 300), Rs 900 off on the Moto Sports headphones, and 64GB of 4G data with unlimited calls at Rs 343 for 56 days for Idea subscribers. The Lenovo K8 Note features a 5.5-inch full-HD (1080×1920 pixels) display with Corning Gorilla Glass protection. 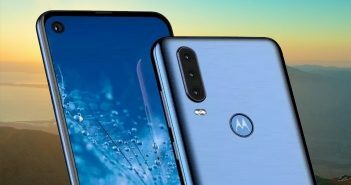 The handset is equipped with a 64-bit MediaTek Helio X23 SoC paired with 3GB/4GB of RAM and 32GB/64GB of internal storage along with external storage of up to 128GB via microSD card. It runs on Android 7.1.1 Nougat OS with stock Android experience. For photography, the Lenovo K8 Note offers a dual rear camera setup of 13MP + 5MP sensors with LED flash. Up front, there is a 13MP selfie snapper with LED flash. The latest Lenovo mobile draws power from a 4000mAh battery and comes with a 15W rapid charger. The company is claiming up to 378 hours of standby time and up to 24.7 hours of talk time. 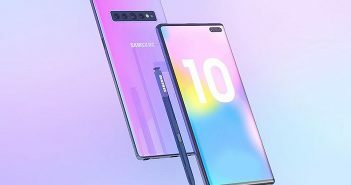 On the connectivity front, the device features hybrid dual SIM slot, 4G LTE, Bluetooth, micro USB port, Wi-Fi, GPS/A-GPS and a 3.5mm headphone jack. The handset comes with splash resistant features thanks to the water repellent nano-coating. It also has a dedicated fingerprint sensor at the rear. The phone boasts Lenovo Theatermax tech and Dolby Atmos. It measures dimensions at 154.5×75.9×8.5mm and weighs 180 grams. The sensors on board include a gyroscope, accelerometer, proximity sensor, magnetometer, and ambient light sensor.